Get quality care in the comfort of your own home and say goodbye to uncomfortable waiting rooms. Vitality Urgent and Primary Care makes medical care at home quick, easy, and affordable! 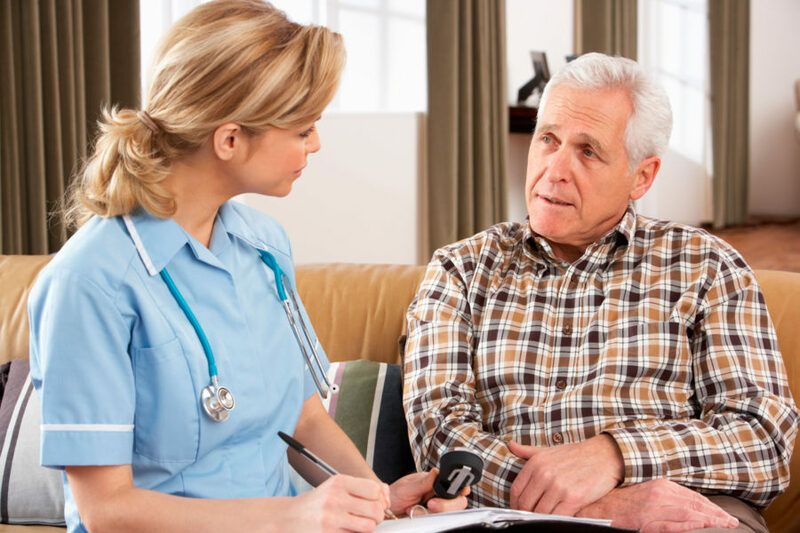 Who may benefit from Urgent Medical Home VIsits? Caregivers who do not want to spend time driving your sick children, elderly parents or yourself around. Let us help you prevent waiting long hours in illness infested waiting rooms and bring urgent care to you.